The story of luxury carmaker Lamborghini has its origins mixed in with another Italian car legend, Ferrari. Mr. Ferruccio Lamborghini was born in 1916 into a family of wine growers. But Lamborghini saw no future in tending the family’s vines and smashing grapes. His interest was in mechanics. In his 20s Lamborghini served in the Air Force during World War II. After the war, he came upon a great idea. There was a lot of surplus equipment left over from the war. In fact, the Allies sold it off for nearly nothing just because it wasn’t viable to ship it back. Lamborghini then took that inexpensive surplus equipment and re-purposed it into agriculture gear such as tractors. It was very successful move. He became very wealthy from his tractor business. And just like today, if you come into wealth you tend to like high-ticket items. Lamborghini was no exception. He started collecting luxury sports cars, which included a Ferrari. It was reported that Lamborghini drove a different car for each day of the week. He had an obsession with cars, so much so that he began to race some of those that he bought. However, as a keen mechanic he was disappointed with some of his purchases. When it came to racing his Ferrari, he thought that it was rough and loud on the road. The main problem was with the Ferrari’s clutch, which needed to be repaired much too often. In the 1960s, Mr. Enzo Ferrari’s sports cars were considered the finest in the business. As a mechanic, Lamborghini decided to tell Ferrari about the issues he found with his cars. He had thought that his comments would be received as constructive and appreciated. Nothing could be farther from the truth. As the story goes, Ferrari was supposed to have said that he didn’t appreciate a tractor mechanic telling him what was wrong with his high performance automobiles. The stage was set. The rebuff led Lamborghini to conclude that with all his skill, knowledge and purpose he could make a better car – a car he desired – and an automobile legend was born. Lamborghini founded Automobili Ferruccio Lamborghini S.p.A. in 1963 to compete with established brands of luxury sports cars, like Ferrari. In 1966, the company gained wide praise for its Miura sports coupé, which had rear wheel drive and its engine mounted in the middle for balance. 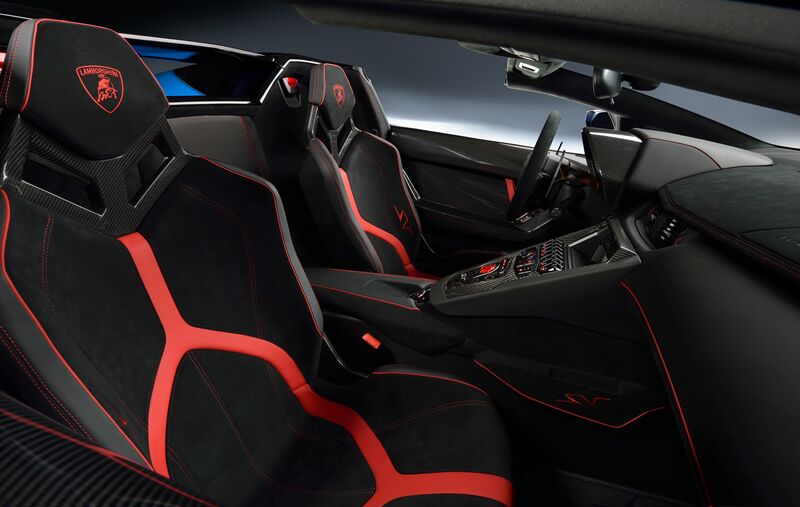 Lamborghini’s configuration became the standard for high-performance cars of the day. Previously, engines were mounted either in the front or rear of sports cars. Lamborghini grew rapidly during its first decade, but sales plunged in the wake of the 1973 worldwide financial downturn and the oil crisis. The firm's ownership changed three times after that year; it struggled with bankruptcy in 1978. The huge American Chrysler Corporation took control of Lamborghini in 1987, and sold it to Malaysian investment group Mycom Setdco and Indonesian group V'Power Corporation in 1994. In 1998, Mycom Setdco and V'Power sold Lamborghini to the Volkswagen Group where it was placed under the control of the group's Audi division. 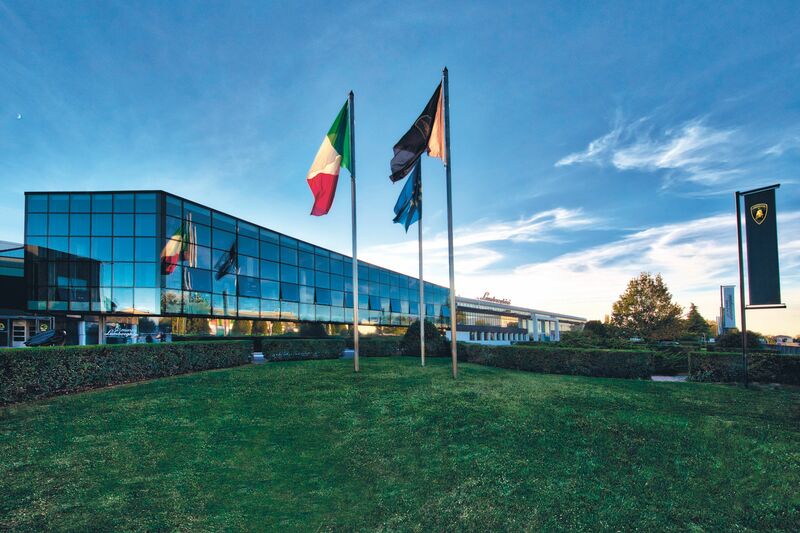 It’s amazing how a small Italian car company with a workforce of about 1,600 employees manages to make a turnover of one billion Euros and get awarded employer of the year for five years running: Few companies could boast such gratifying figures. 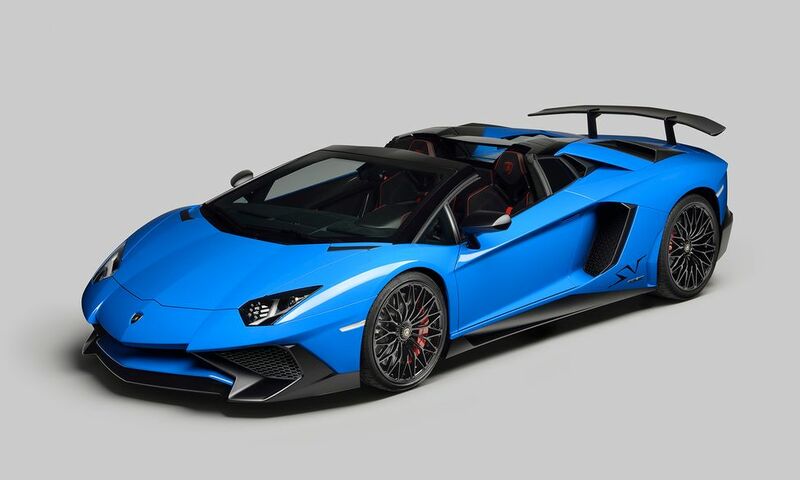 As to who is buying the luxury cars, Automobile Lamborghini Chief Commercial Officer, Mr. Federico Foschini revealed at the launch in Singapore that the company’s best markets are the United States, which accounts for one third of the sales. Next is Japan and Asia, while the UK is third. 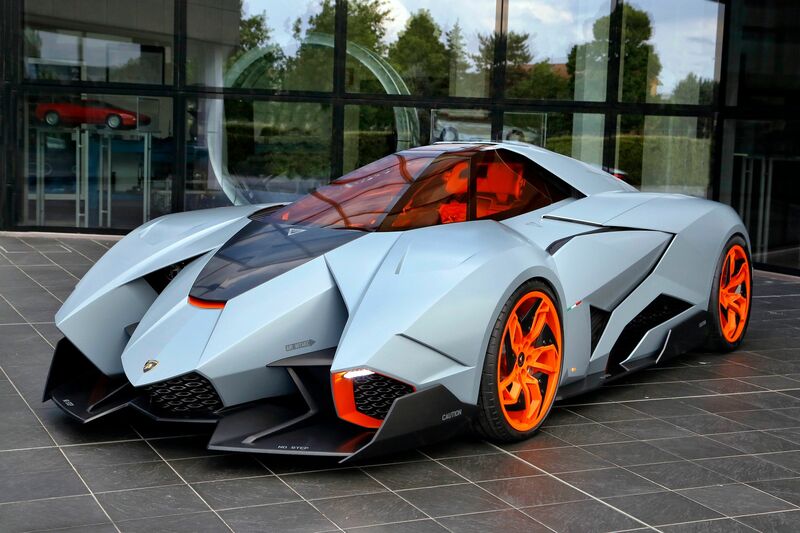 Figures published by Lamborghini also reveal that the company’s has trebled its car sale in just a short seven years. In 2010, the company sold about 1,300 cars, while in 2017 that number increased to a staggering 3,800 vehicles. In 2018 the company hopes to sell an astounding 5,000 motorcars. It seems that the carmaker will indeed offer an electric vehicle at one point, but produce hybrids first. A few months ago, after initially saying they would never build an electric car, rival Ferrari announced plans to do just that. So it looks like Lamborghini is in good company.